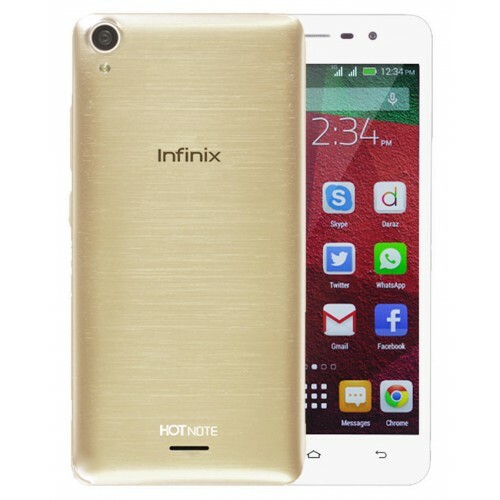 Infinix Hot Note X551 price in Nigeria. Check Infinix Hot Note X551, read specs and where to buy in Nigeria conveniently. Bigger does not necessarily mean heavier and slimmer doesn’t mean a lower battery capacity. Thats the story of the metal clad Infinix mobility note device, Infinix Hot Note X551. Infinix Hot Note X551 has a bumper 4000mah battery that supports 3x fast charging and gets up to 75% (3000mAh) in just one hour charge, giving up to 36hours of juice to your device. The 5.5’inch Infinix Hot Note device has a full HD display, super smooth (generally doesn’t lag) and upgradeable to android version 5.1(Lollipop). Battery: 4000mAh capacity. Supports fast charging, going up to 75% in just One Hour.